Choosing to go 'organic' with our cotton was a no brainer when we were sourcing the raw materials for Lala & Bea designs. From a quality point of view it can’t be beaten – it’s super soft (even our children can tell if something is non-organic cotton now, just from feeling it!) 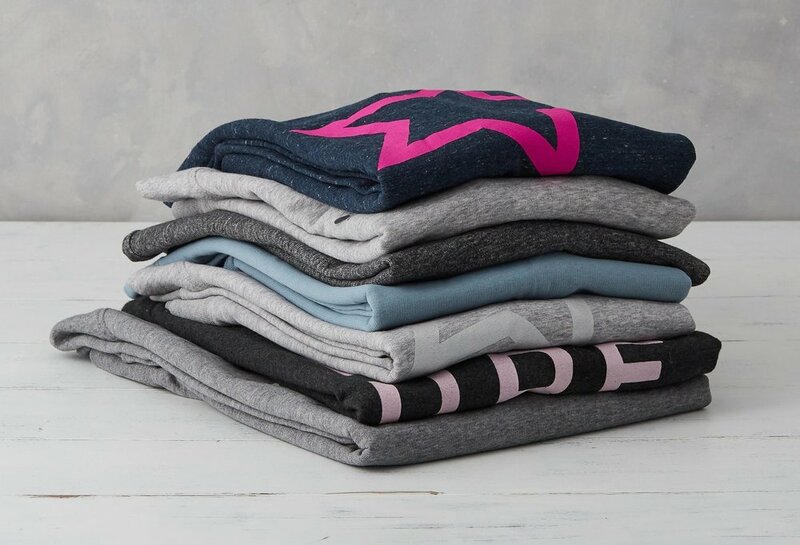 so perfect for our snuggly loungewear and pjs, and comfy slogan sweats. We’ve found it washes amazingly, doesn’t bag or bobble. As we want our garments to last more than one season, this was a massive factor for us. Comfort aside, studies have shown that organic cotton is kinder and gentler on young, sensitive skin. This is down to the chemical-free methods used to grow it - we've had amazing feedback from eczema and allergy sufferers and their mums saying what a difference they have made - which is amazing! Organic cotton uses 60% less water than conventional farming methods, an incredible stat that just shows what impact sustainable fashion can make on the environment. We may be a small brand, but knowing we are making this level of difference is incredible. Not only are the chemical-free farming methods amazing for the end-user in terms of quality and comfort, more importantly the farmers are not exposed to harmful pesticide and herbicides during the growing process either. 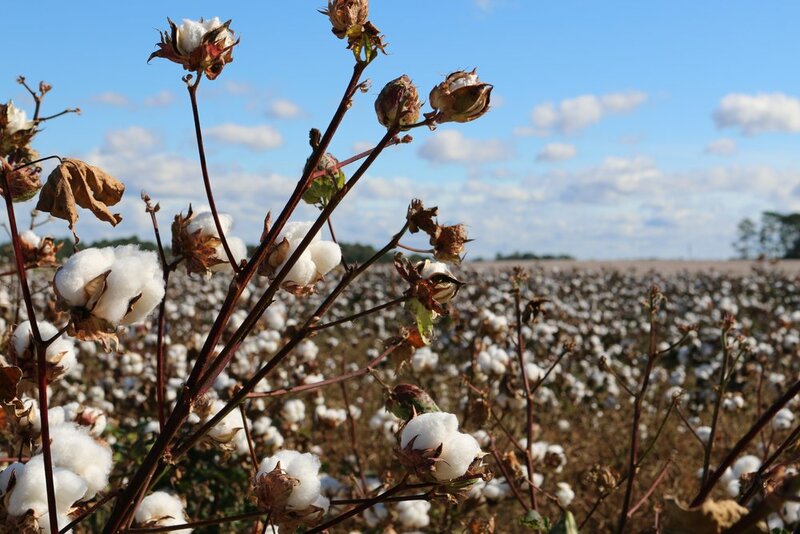 They benefit financially too, not only reaping a far higher and fairer price for their crops, but organic cotton is actually much more stable than the GMO equivalent - meaning farmers are at less risk of losing their crop and facing financial ruin. We want to think long and hard about the full life-cycle of all our products - from raw materials, production methods to where our garments end up... When eventually recycled, our organic cotton garments will not leach chemicals or harmless pesticide resides back into the earth and waterways. We feel passionate about that responsibility as an 'ethical brand' to be transparent in all we do and make - we hope that shines through in the clothes you wear.